Ahhhhhh….a warm bath, glass of wine and a little peace and quiet. Sounds heavenly, right!?! Well, it can be but unfortunately, most mommas aren’t doing this wonderful ritual and there is a reason why. It’s because we’re busy. It’s a feeling that I know all too well. Just a few months ago, I started making bath time a regular ritual. A few nights a week, I take a half an hour and just sit and enjoy. I pin recipes to my pinterest account, I read a book or I just close my eyes and give thanks. I started doing this because I knew that my adrenals were taxed and that adrenal fatigue was something that I was suffering from. I also knew that stress, be it just the every day stressors of life, were a component of that diagnosis and could be raising my cortisol levels. None of that is healthy so, I decided to start carving out some “me” time. A bath, a quick nap, a walk on my treadmill are just a few examples of what I like to do. Epsom salt baths are nothing new. I remember being a young girl and it being a staple in our home for bruises and sprains. 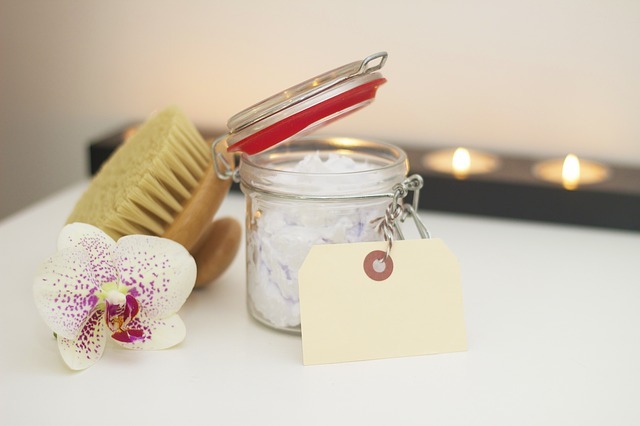 Top Natural Health Professionals say that an epsom salt bath can…. Increases sulfate levels in the body. Sulfate is needed for proper liver detox, which helps removes those yucky toxins. Lowers stress hormones. This has yet to be tested in studies, however those who’ve done an Epsom salt bath know it is a truly wonderful ritual. 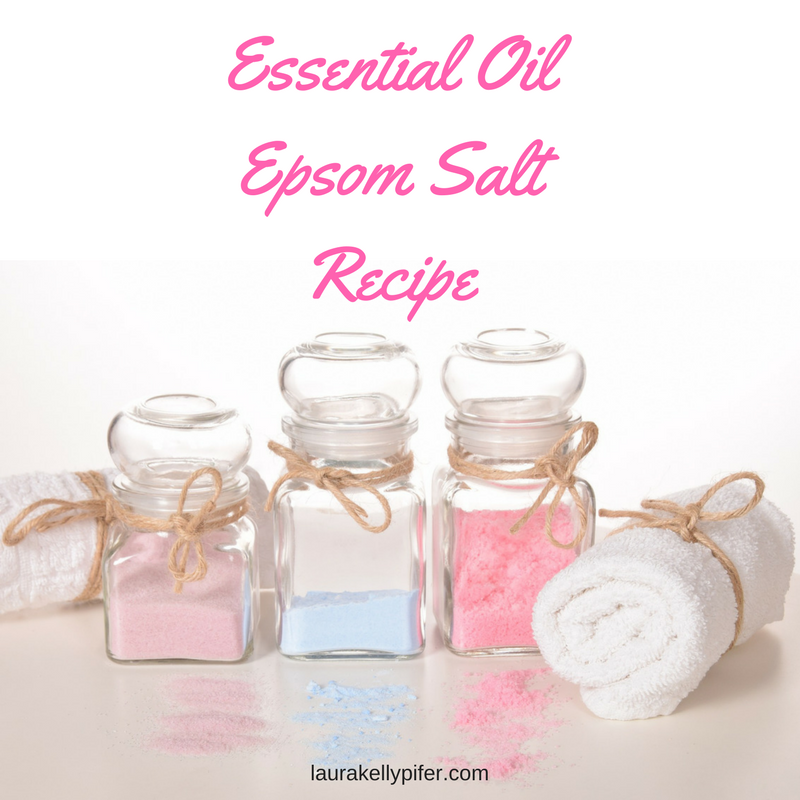 So today, I want to share some of my favorite epsom salt bath recipes. You can use essential oils of any kind but I’ll suggest a few that I use myself. You’ll want to add this to your bath as the water is filling up and allow it to dissolve into the water. Soak for 20-30 minutes. You can use these particular oils to help with many things. A few are listed below. If you haven’t had the opportunity to carve out some me time, I encourage you to do so. Your body and your mind will THANK YOU! Do you have a favorite “me time” ritual that you do? I would love to hear back. Our community is always looking for new ways to better their heath.